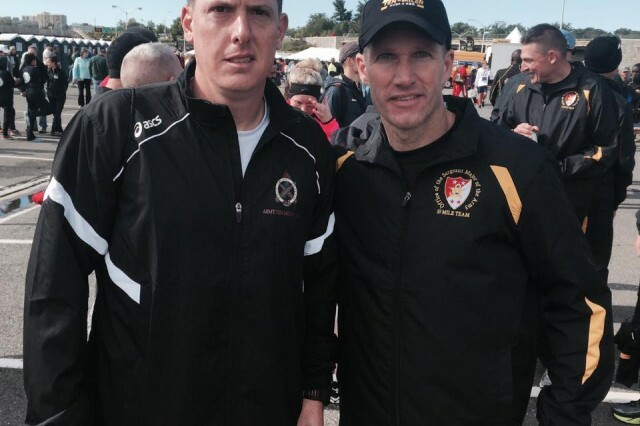 ROCK ISLAND ARSENAL, Ill -- A team from Rock Island Arsenal placed 144th out of 650 teams during the 32nd annual Army Ten-Miler race in Washington, D.C., Oct. 9. The Army Ten-Miler is the third largest 10-mile race in the world and is the Army's premier running event, according to event organizers. About 35,000 people participated in the race this year, including many elite athletes. "For me, it's about keeping the arsenal at the forefront of people's minds," said Sgt. 1st Class Stephen Love, assistant inspector general, First U.S. Army. "Competing in events like this in our nation's capital is an opportunity that showcases that we are more than an island in the middle of the Mississippi River -- we are very much in the fight -- that's important." More than 24,000 people finished the race and had their times recorded. To receive a time, runners must finish within 2.5 hours, must maintain at least a 15 minute per mile pace, and they must complete the course, according to the Army Ten-Miler website. "When I think about the totality of what we did, I think we represented Rock Island Arsenal very well," said Love, who also placed 627th overall. 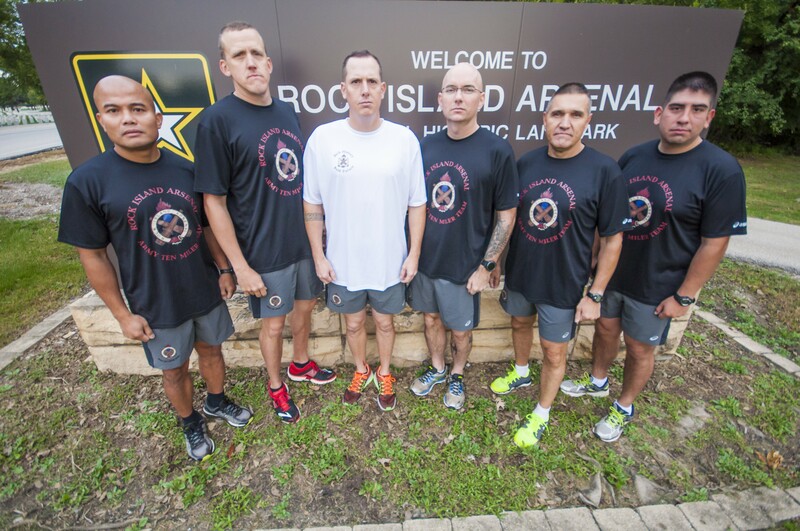 "I was extremely proud to have 'run 4 the rock,' as our shirts said." 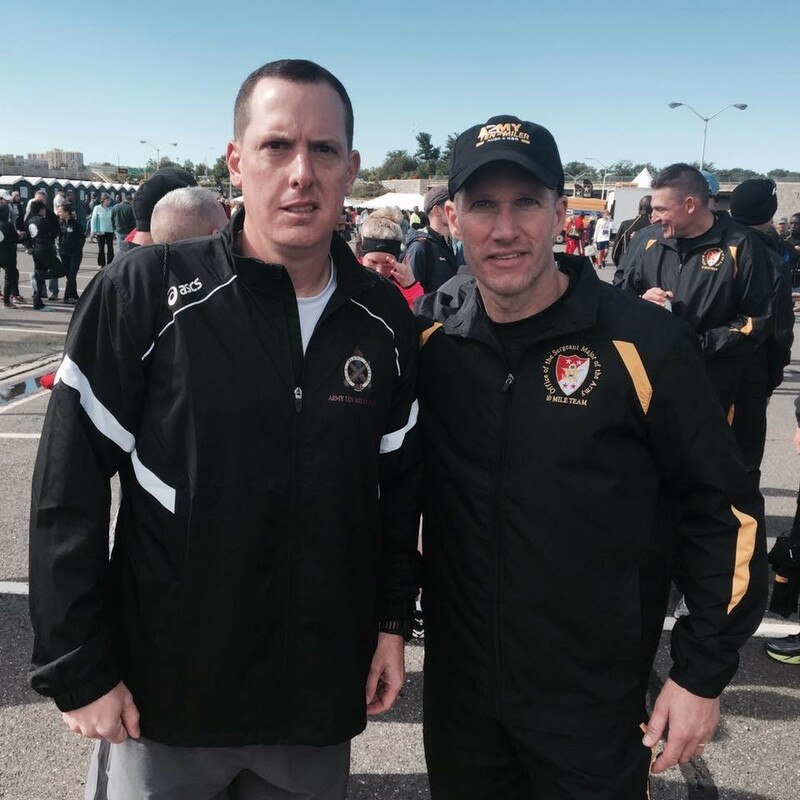 The mission of the Army Ten-Miler "is to promote the Army, build esprit de corps, support fitness goals and enhance community relations," according to their homepage. 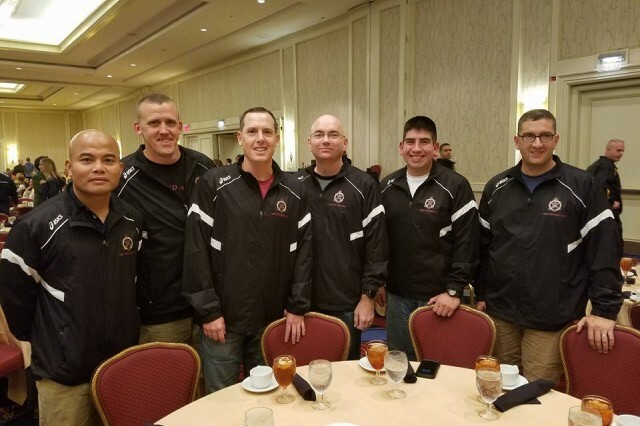 About 58 percent of the runners were veterans, active duty, reservists or Department of Defense civilians, according to the U.S. Army Military District of Washington public affairs office. MWD hosted the event, which is held in October annually. Several of the RIA team members said the best part of the event was getting to see old friends. 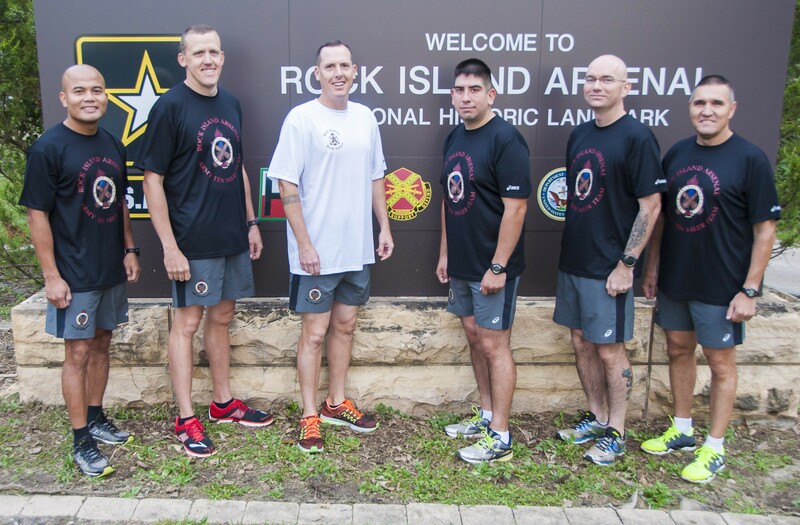 "It was good to see all the runners, both civilians and military, having fun," said First Sgt. Efren Delpilar, first sergeant, Headquarters and Headquarters Company, ASC. 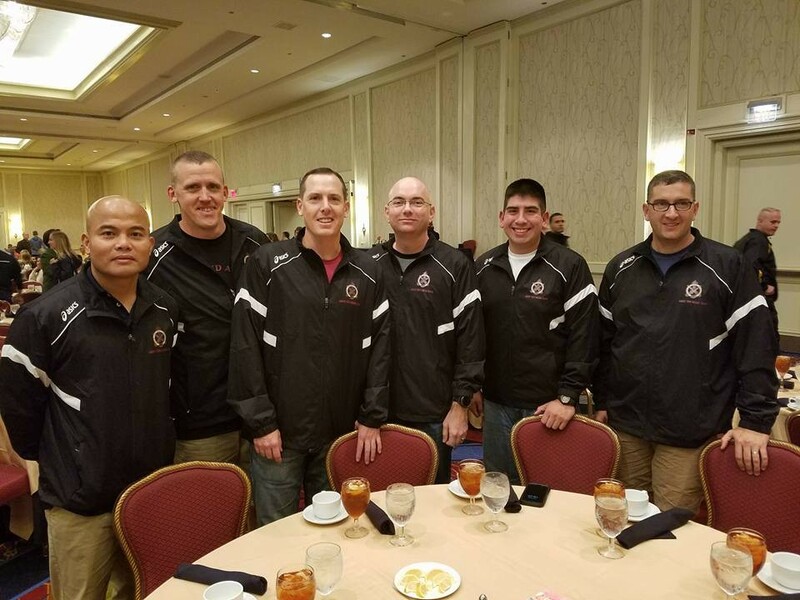 "It was nice meeting friends from all over the U.S. who I knew from my past duty stations." The Army Ten-Miler includes three running events: The wounded warrior run, a youth run and the general population run. The fastest time for the general run this year was posted by Sgt. Augustus Maiyo, who ran the ten miles with a time of 48:20. 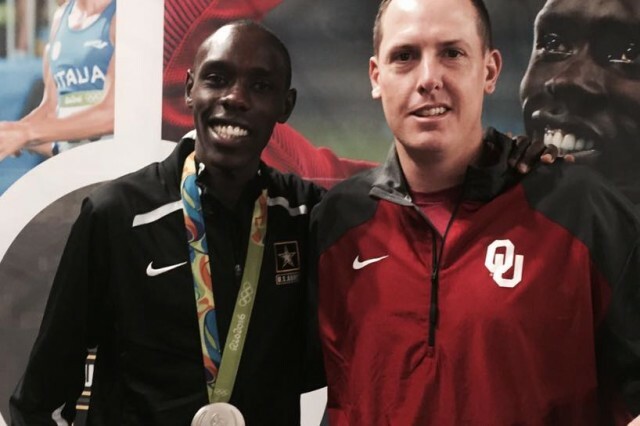 Maiyo, a Kenyan native, is also a member of the U.S. Army World Class Athlete Program headquartered at Fort Carson, Colorado. In 2015, more than 26,000 people finished and received times in the race. The overall 2015 winner was Spec. Paul Chelimo with a time of 48:19. 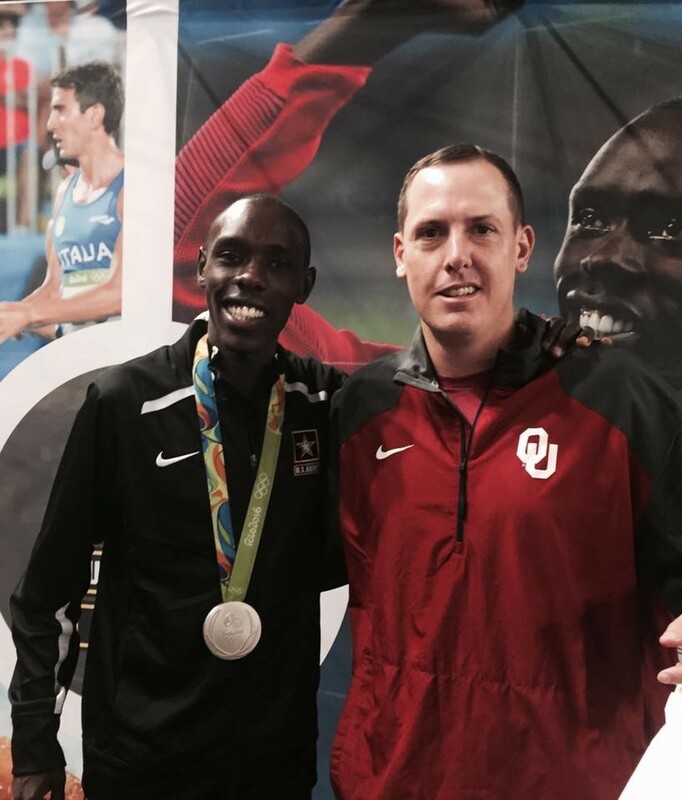 A gold medal Olympian and another WCAP member, Chelimo had to drop out of the race this year due to a muscle pull midway through. The first place overall female finisher was Stephanie Reich, with a time of 56:29. 1:07:05 -- Sgt. 1st. Class Stephen Love, assistant inspector general, First Army. 1:17:52 -- First Sgt. Efren Delpilar, first sergeant, Headquarters and Headquarters Company, ASC. 1:20:06 -- Lt. Col. Joseph Gray, G-3 (Plans, Concepts, and Integration), First Army. 1:20:16 -- Capt. Joshua Weisman, contracting specialist, U.S. Army Contracting Command. 1:22:00 -- Maj. Shawn Muder, executive officer, Distribution Management Center, ASC. 1:25:05 -- Capt. Adrian Castillo, operations plans officer, ASC. 1:18:25 -- Sgt. Maj. Jurgen Williams, Support Operation, ASC.